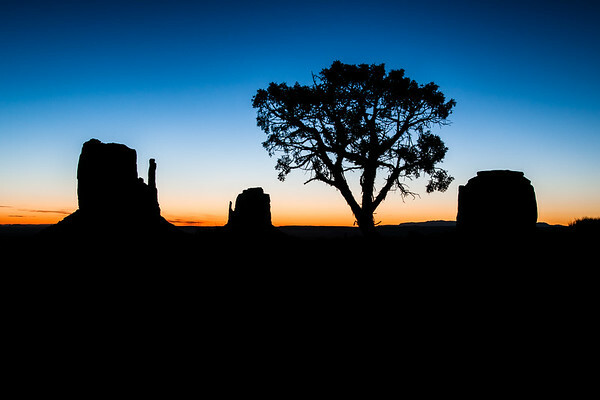 The Monument Valley sits on the Navajo Nation and provides endless oportunities to view rare geological formations such as this during sunrise on a clear morning. 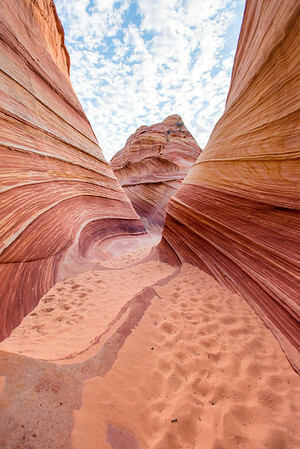 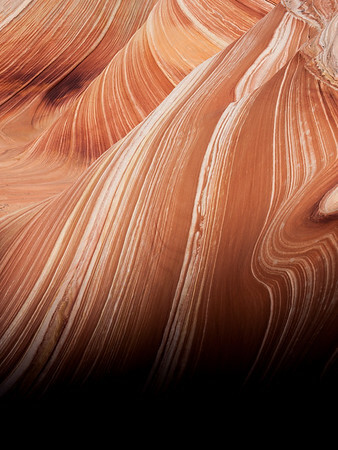 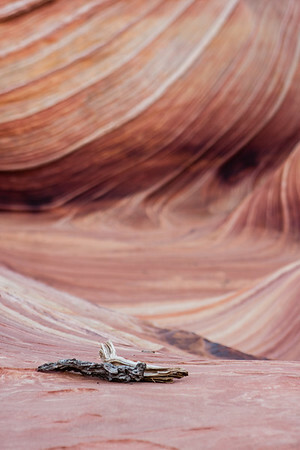 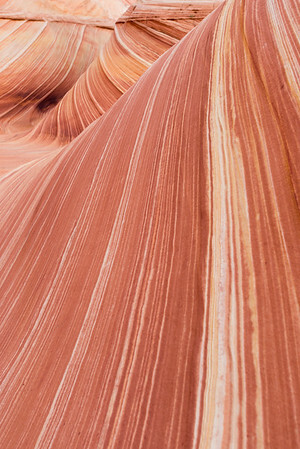 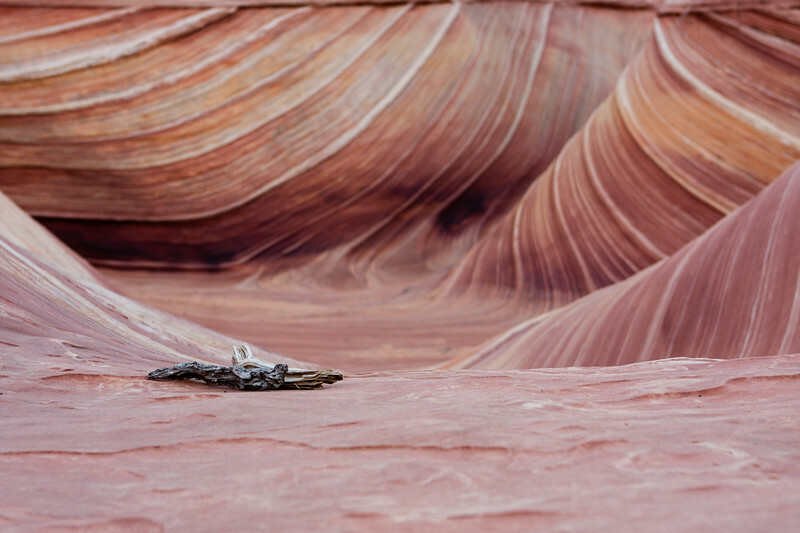 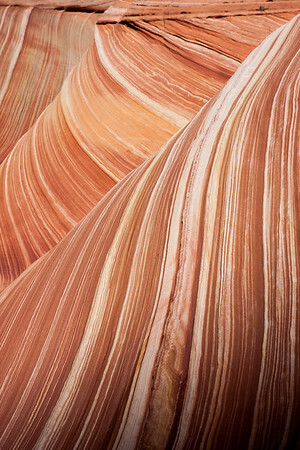 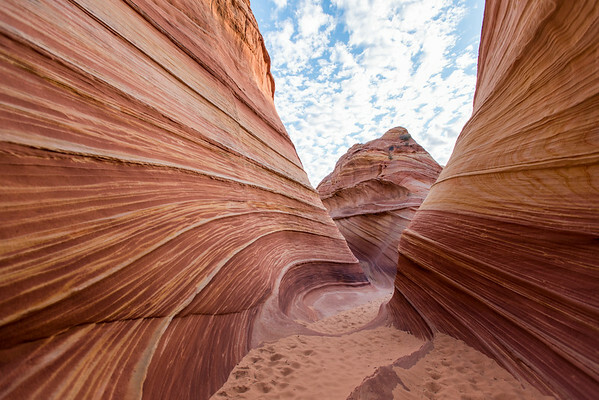 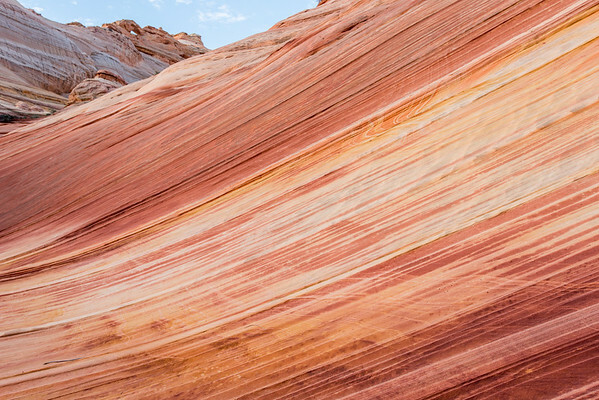 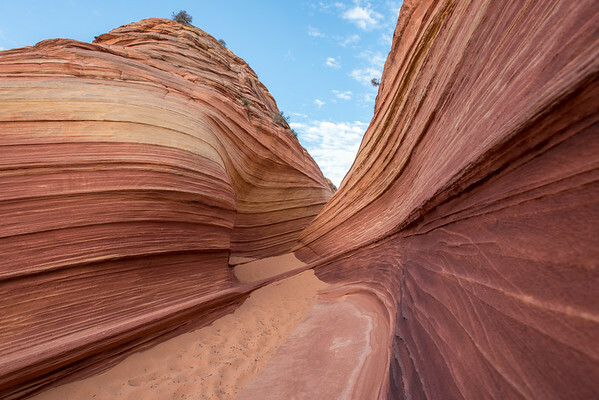 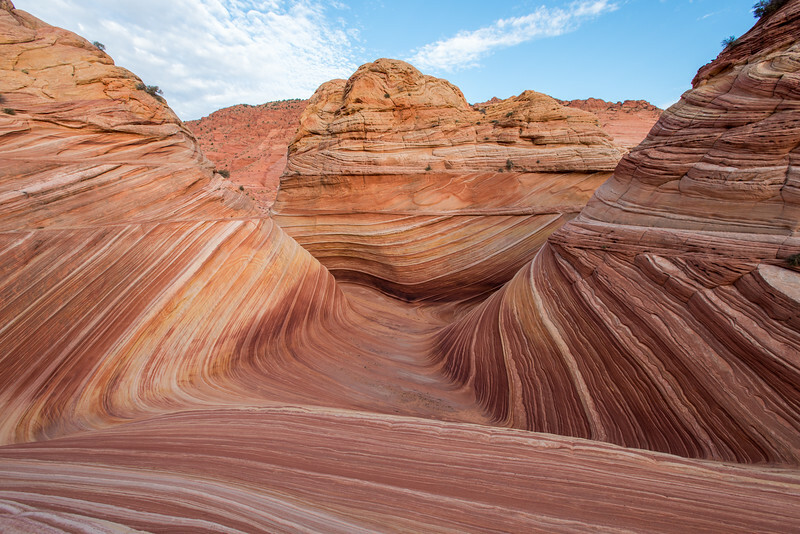 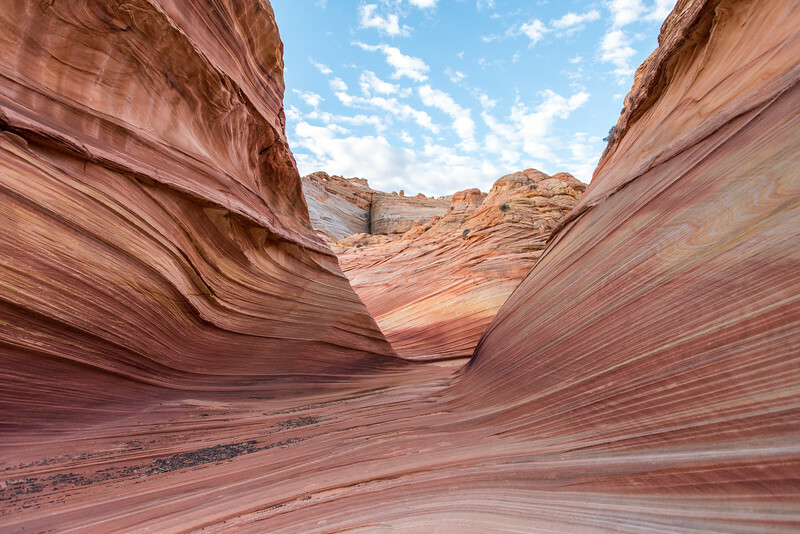 The Wave is a world famous sandstone rock formation on the slopes of the Coyote Buttes in the Paria Canyon-Vermilion Cliffs Wilderness area on the border of Utah and Arizona. 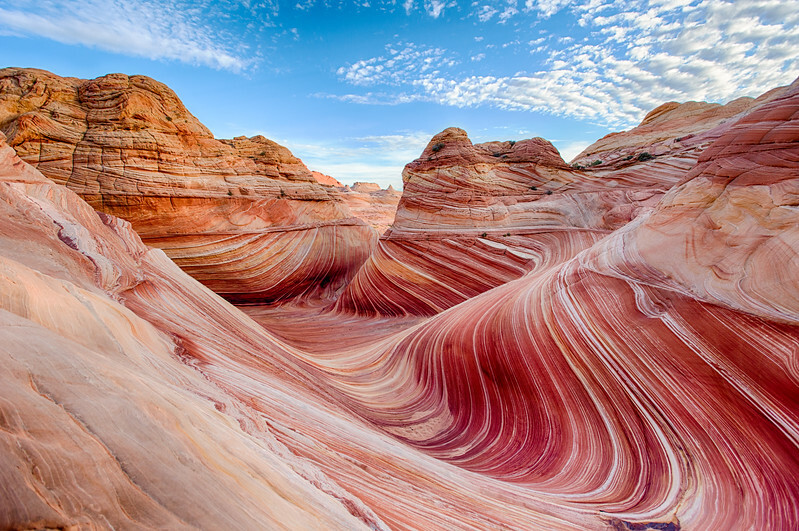 The sun rises at The Wave, a very unique rock formation in the Coyotte Buttes area on the border of Utah and Arizona. 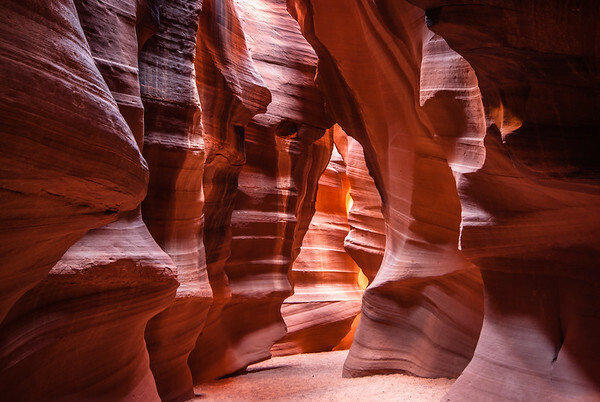 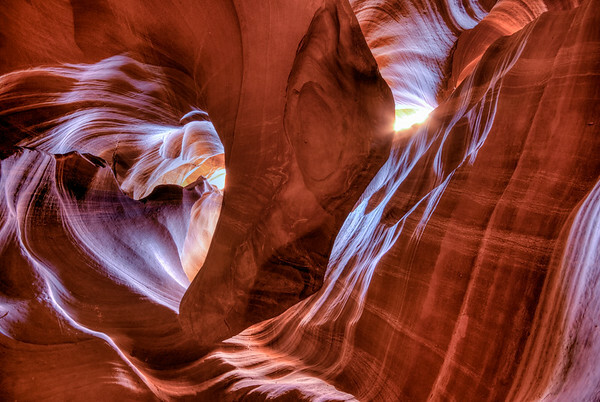 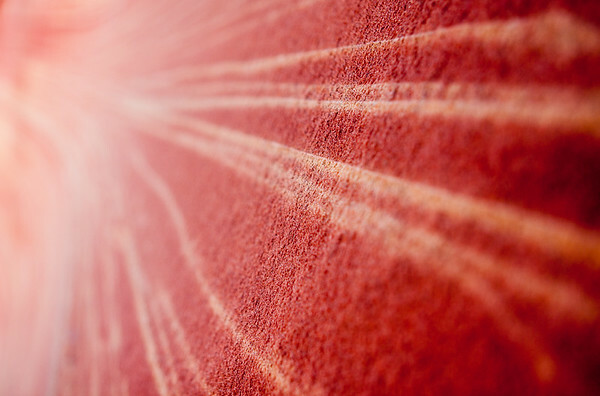 The Upper Antelope Canyon glows in the late morning light just outside of Page, Arizona.